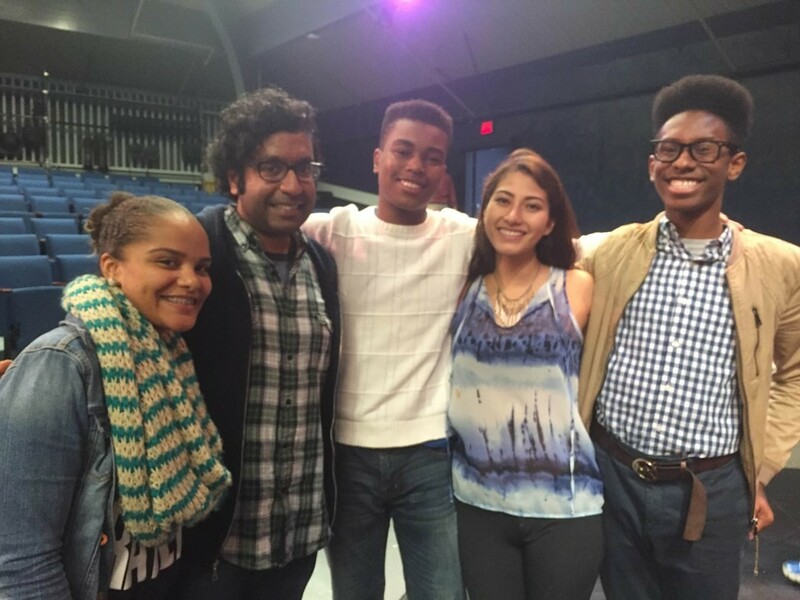 Home | News | Parents | C&E Speaker Hari Kondabolu Brings Political Comedy to the P.A.C. C&E Speaker Hari Kondabolu Brings Political Comedy to the P.A.C. Born and raised in Queens, and now based in Brooklyn, Kondabolu has been featured on The Late Show with David Letterman, Conan, and Jimmy Kimmel Live. On Comedy Central he has appeared on Live at Gotham and John Oliver’s New York Standup Show, and he has filmed his own half-hour special for Comedy Central Presents. For two years he wrote for FX’s highly acclaimed comedy series Totally Biased with W. Kamau Bell. 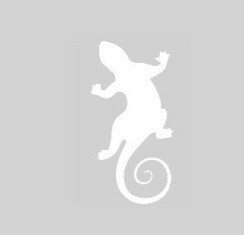 He is regularly featured on National Public Radio. And in spring 2014 he released his debut stand-up album, Waiting for 2042. Kondabolu also has a foot in the academic world, having served during this past school year as artist in residence at New York University’s Asian/Pacific/American Institute. After completing undergraduate work in comparative politics at Wesleyan University and Bowdoin College, he worked as an immigrant rights organizer in Seattle and earned a master’s degree in human rights from the London School of Economics. In his stand-up routines, Kondabolu talks explicitly about race and politics, encouraging conversation about privilege, stereotypes, and fear of the other. 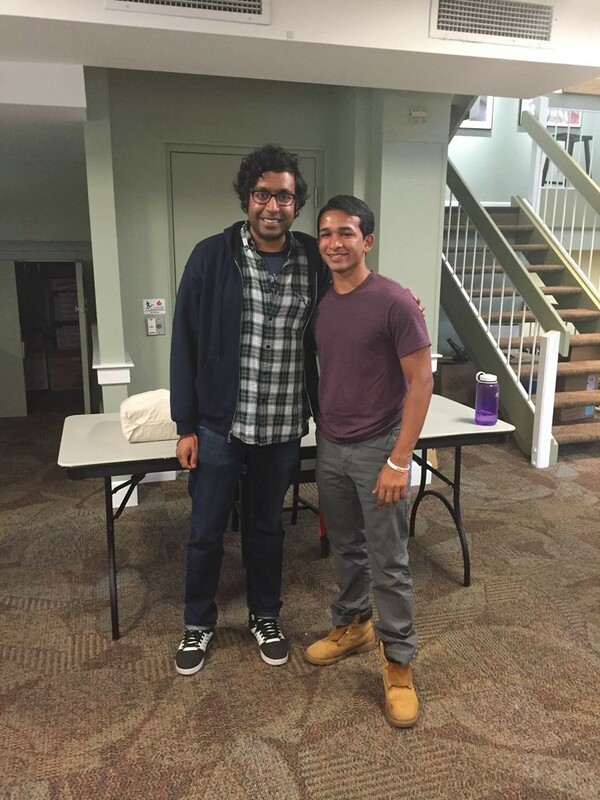 After a stand-up routine that warmed up the audience of CA students in the P.A.C., Kondabolu moved on to some earnest discussion before opening the floor for questions. In both his comedy and his serious remarks, he approached with grace and nuance some of the most pressing issues of our day — and encouraged the CA community to do the same.